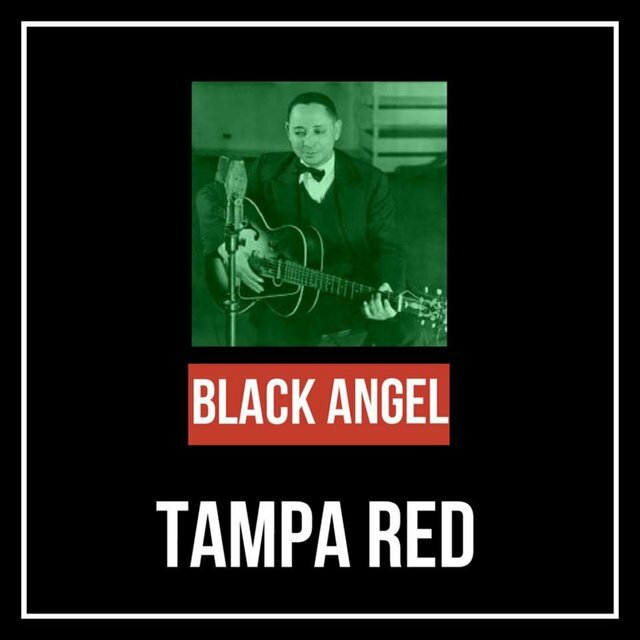 Out of the dozens of fine slide guitarists who recorded blues, only a handful — Elmore James, Muddy Waters, and Robert Johnson, for example — left a clear imprint on tradition by creating a recognizable and widely imitated instrumental style. 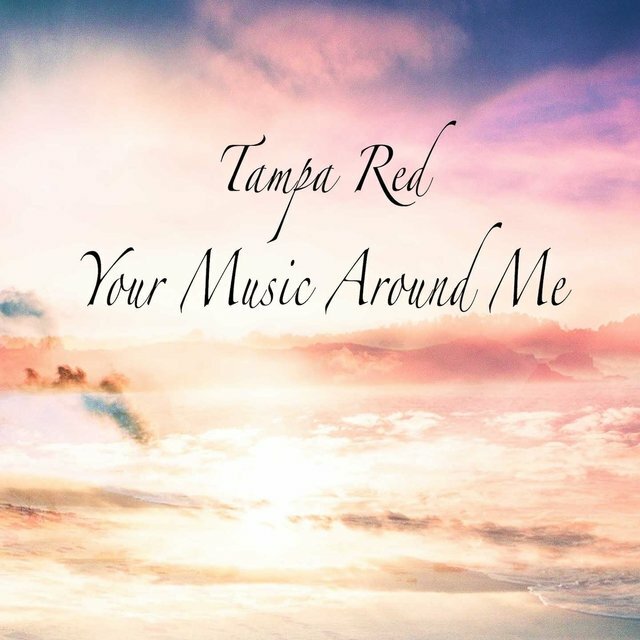 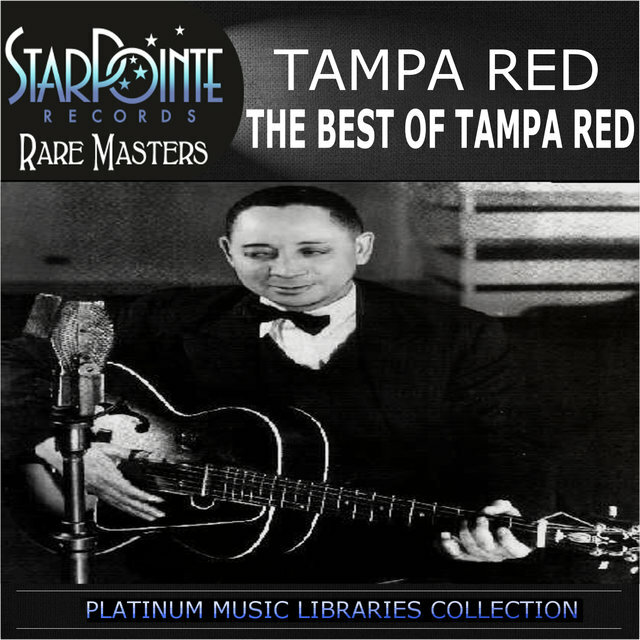 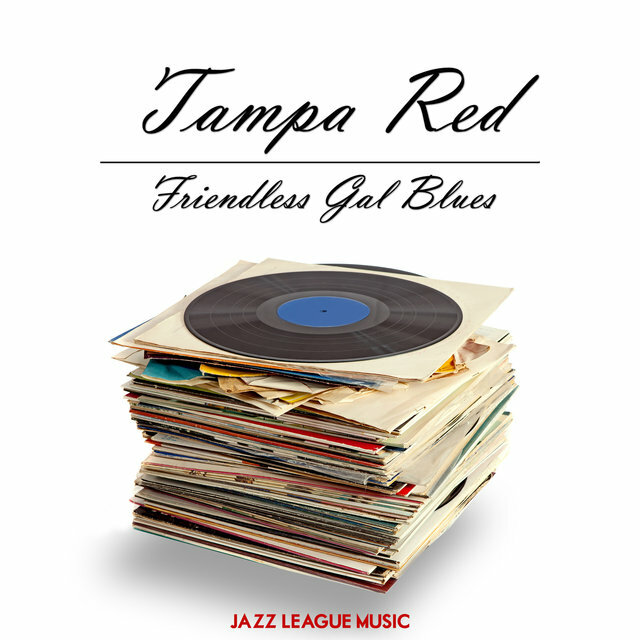 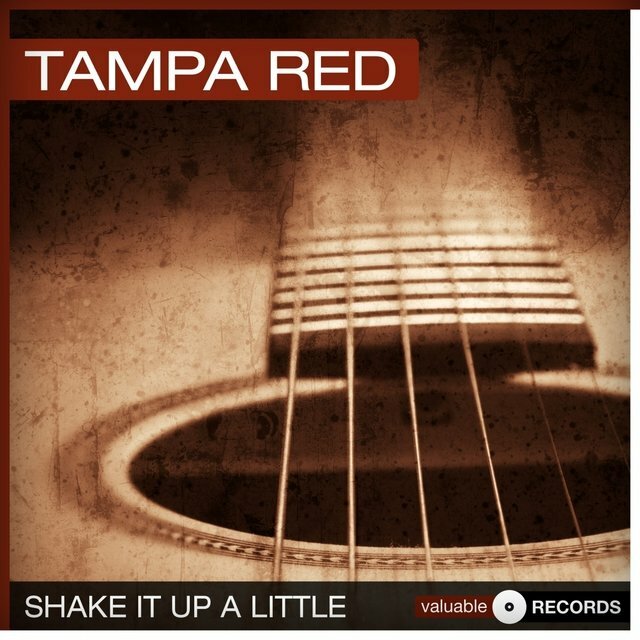 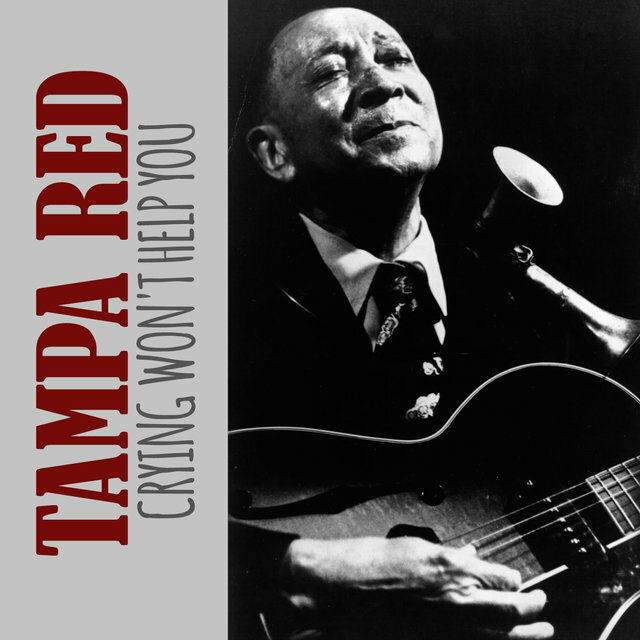 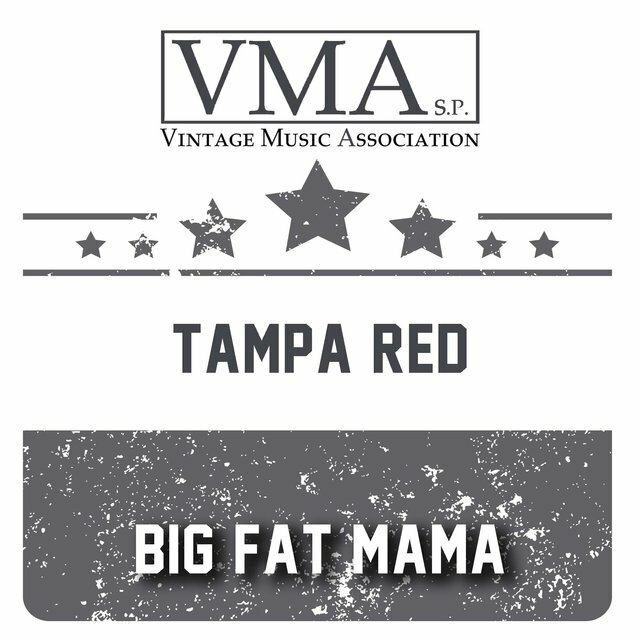 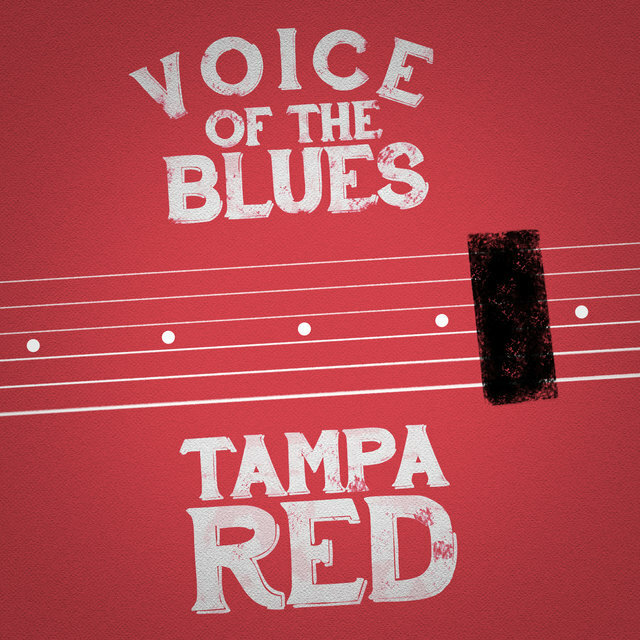 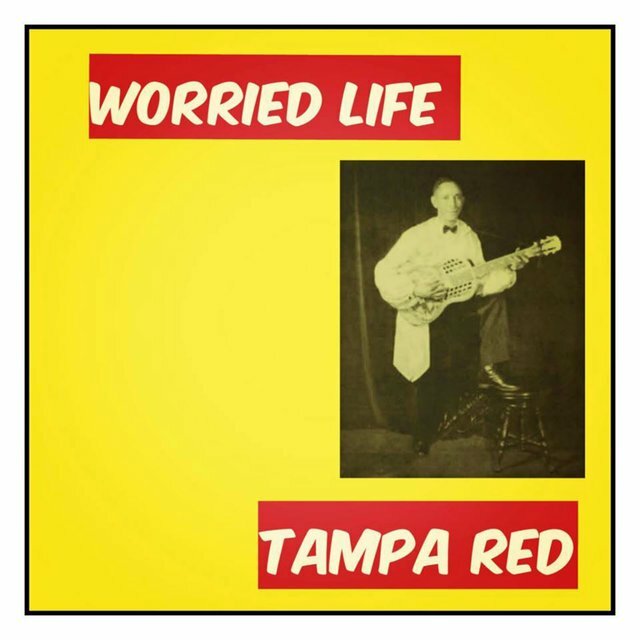 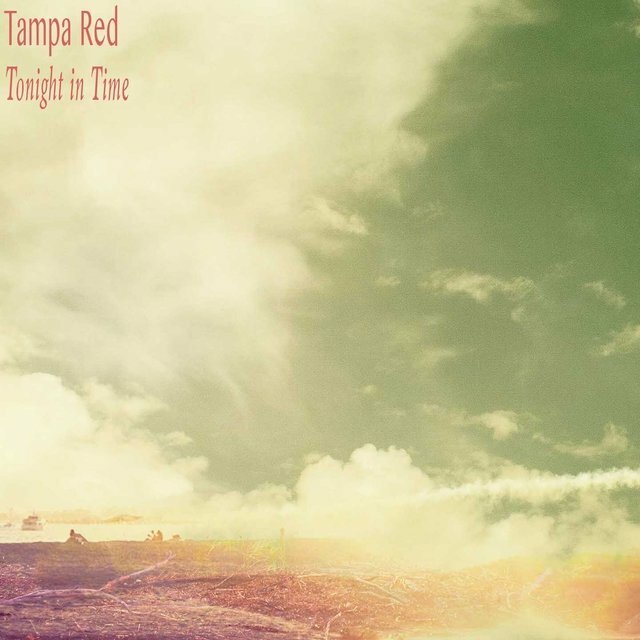 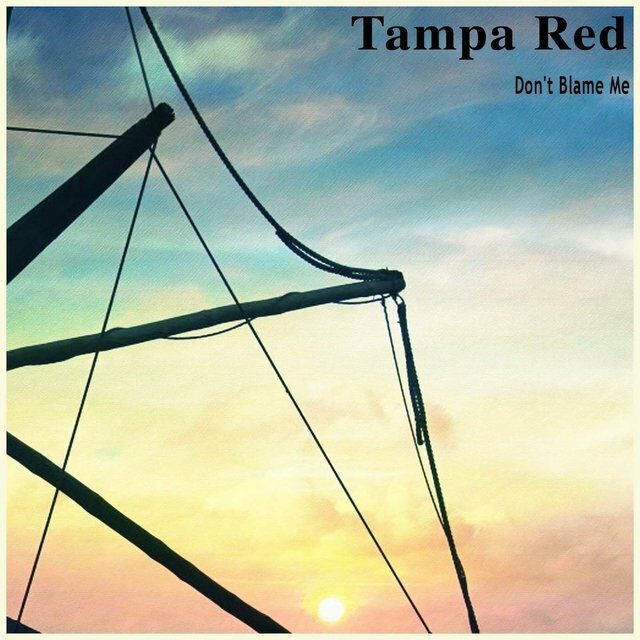 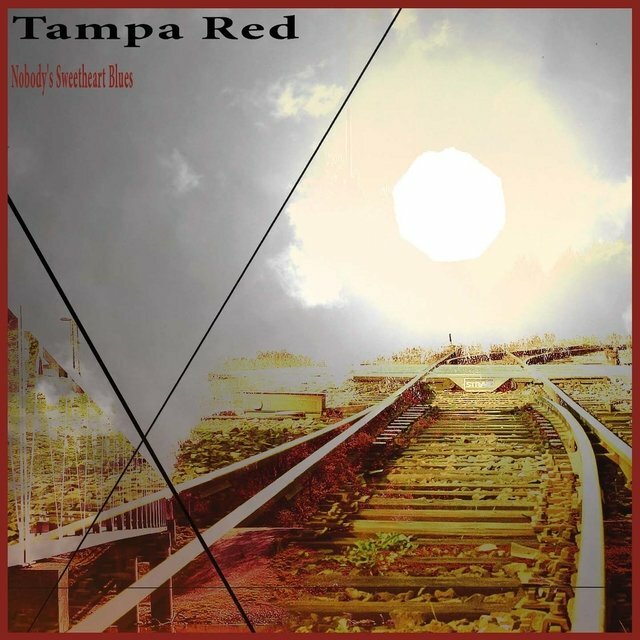 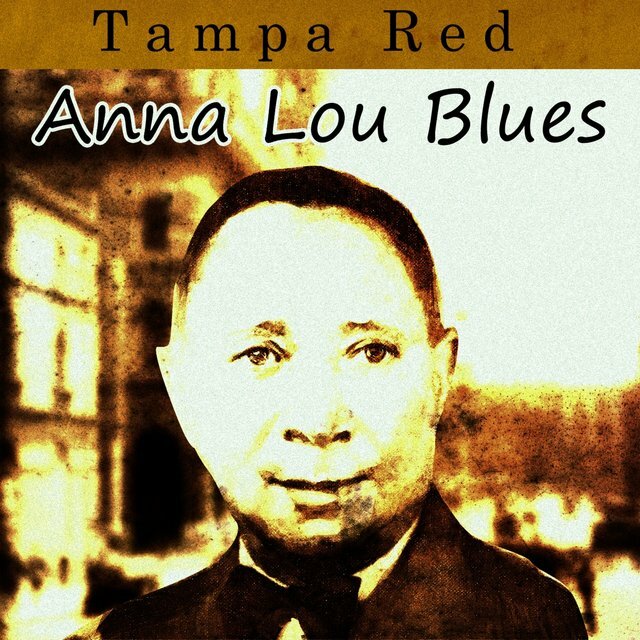 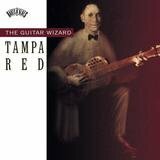 Tampa Red was another influential musical model. 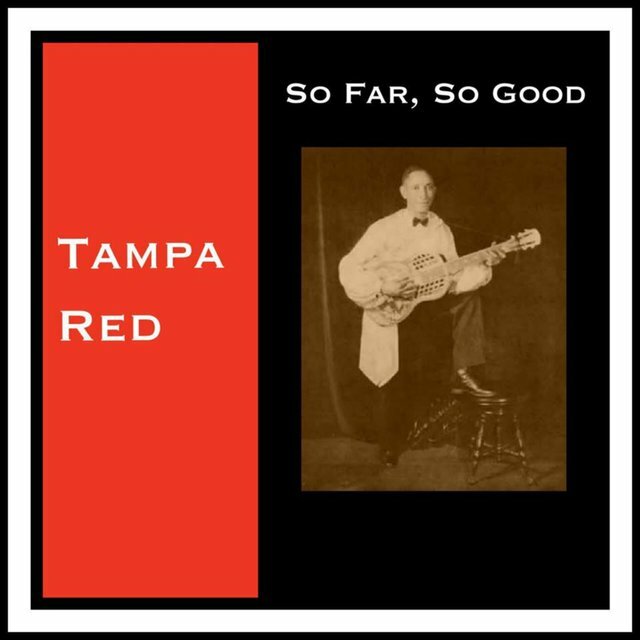 During his heyday in the '20s and '30s, he was billed as "The Guitar Wizard," and his stunning slide work on electric or National steel guitar shows why he earned the title. 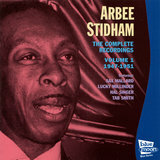 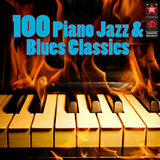 His 30-year recording career produced hundreds of sides: hokum, pop, and jive, but mostly blues (including classic compositions "Anna Lou Blues," "Black Angel Blues," "Crying Won't Help You," "It Hurts Me Too," and "Love Her with a Feeling"). 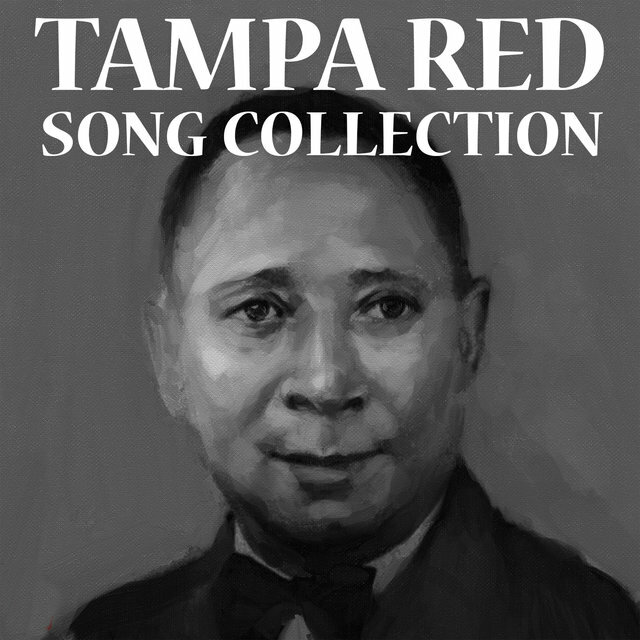 Early in Red's career, he teamed up with pianist, songwriter, and latter-day gospel composer Georgia Tom Dorsey, collaborating on double-entendre classics like "Tight Like That." 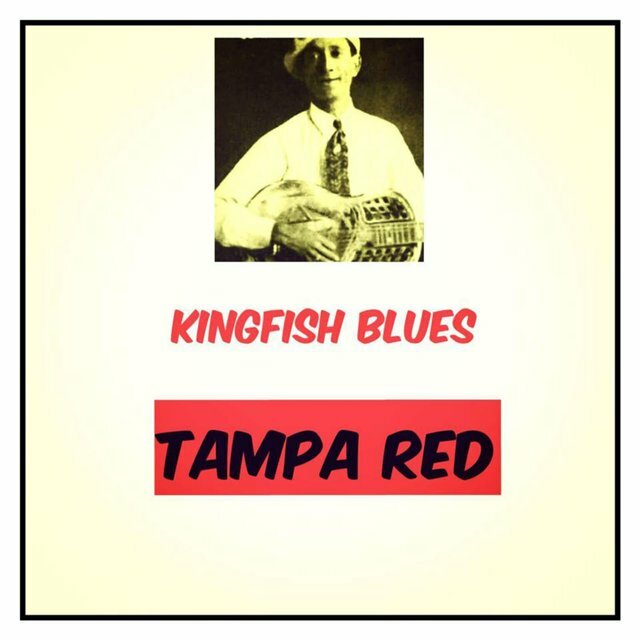 Listeners who only know Tampa Red's hokum material are missing the deeper side of one of the mainstays of Chicago blues. 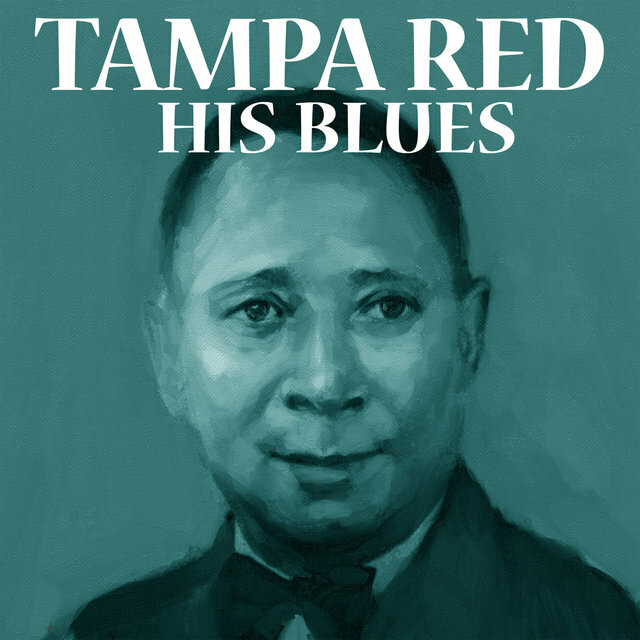 His peers included Big Bill Broonzy, with whom he shared a special friendship. 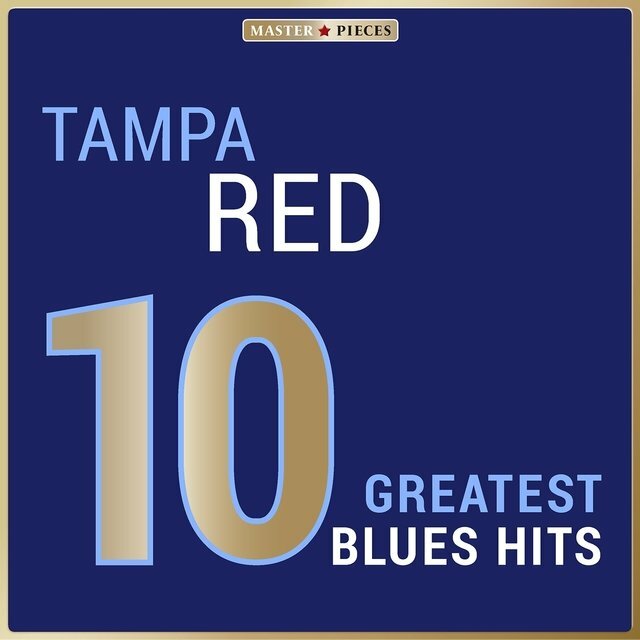 Members of Lester Melrose's musical mafia and drinking buddies, they once managed to sleep through both games of a Chicago White Sox doubleheader. 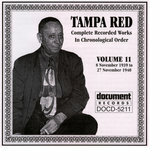 Eventually alcohol caught up with Red, and he blamed his latter-day health problems on an inability to refuse a drink. 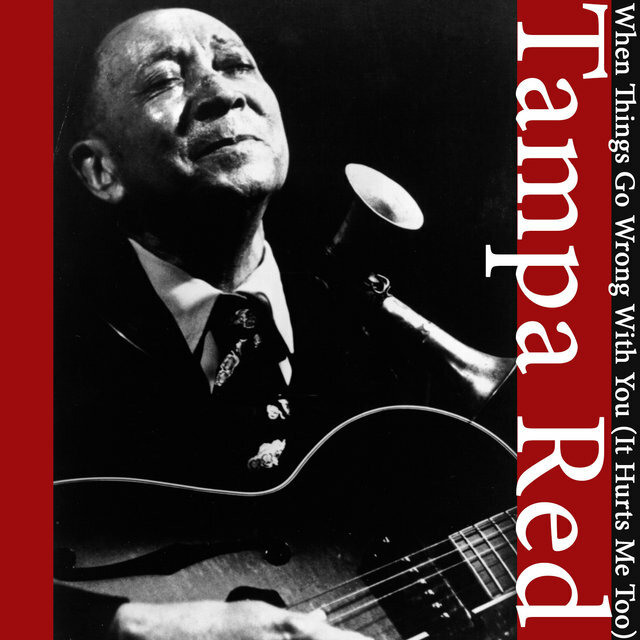 During Red's prime, his musical venues ran the gamut of blues institutions: down-home jukes, the streets, the vaudeville theater circuit, and the Chicago club scene. 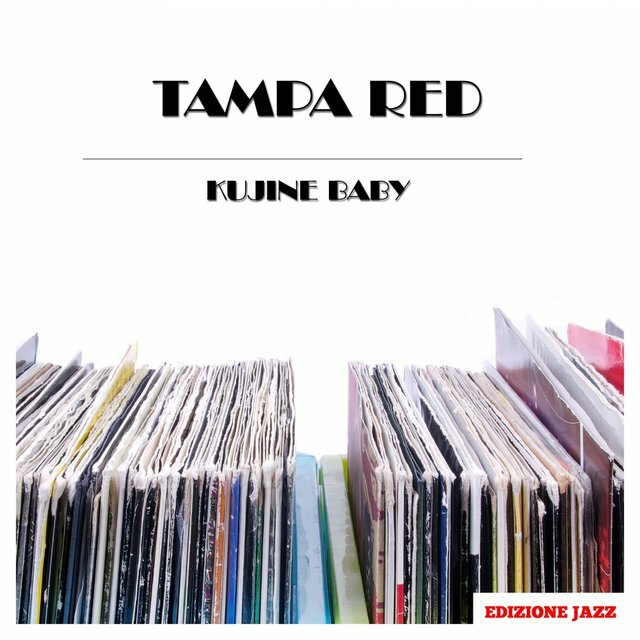 Due to his polish and theater experience, he is often described as a city musician or urban artist in contrast to many of his more limited musical contemporaries. 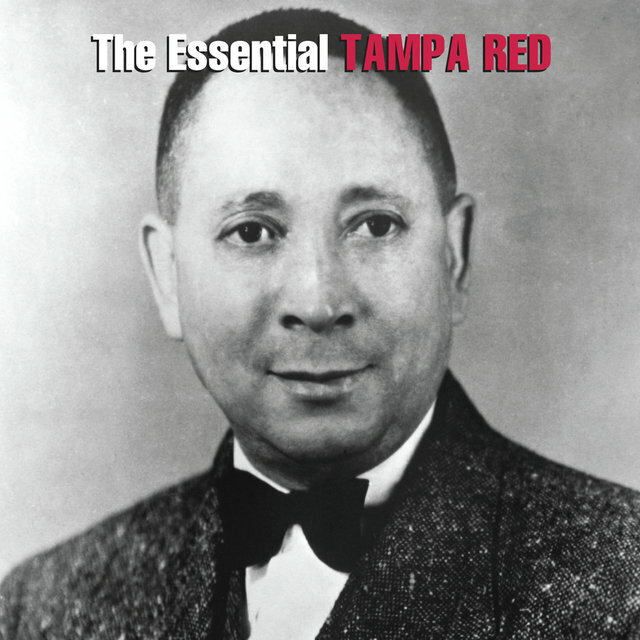 Furthermore, his house served as the blues community's rehearsal hall and an informal booking agency. 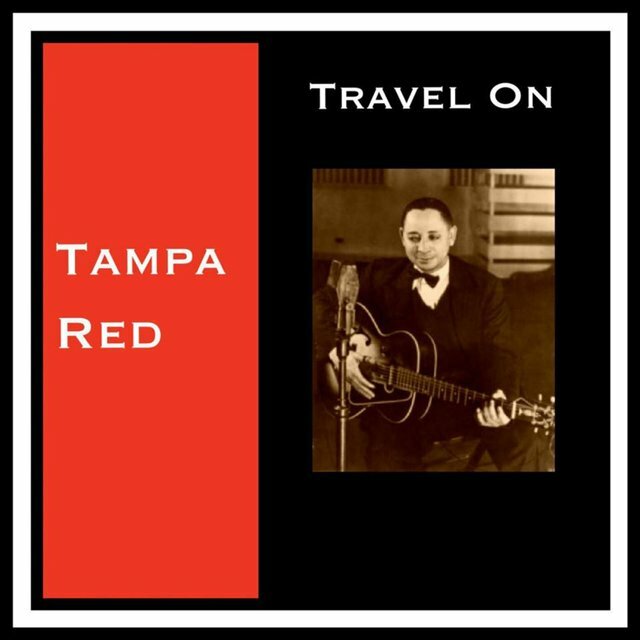 According to the testimony of Broonzy and Big Joe Williams, Red cared for other musicians by offering them a meal and a place to stay and generally easing their transition from country to city life.